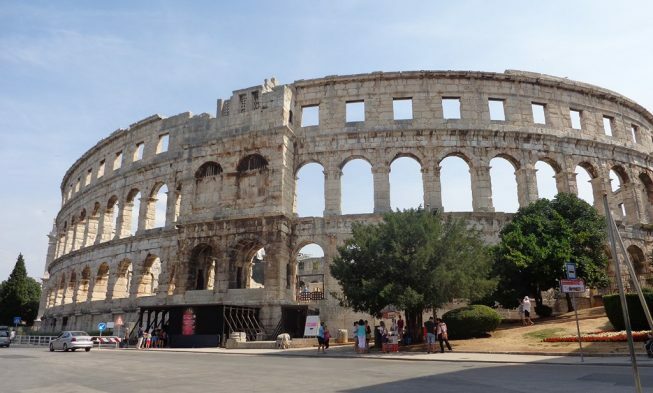 Today Pula is the ninth biggest city in Croatia with 60 000 inhabitants and one of the main tourist attractions thanks to the legacy of the Roman culture predominantly, its mild Mediterranean climate, beautiful nature and the sea. The coast of Pula is very indented so there are plenty of beautiful beaches, from sandy, gravel and pebbly which are easily accessed to the rocky ones which are a bit harder to access. Many beaches in Pula have been awarded the Blue flag because of the clean sea and the accompanying contents of high quality. Here you can see a detailed description of the best beaches in Pula. For those who prefer an active type of holiday there are also plenty of contents: walking and cycling paths, sports and recreational centre with camps for tennis, handball, volleyball, mini golf; water sports like jet ski, banana boats… The resort also includes several pools and a waterslide. The offer of the resort also includes the Animation club which provides kids with all kinds of games and entertainment and has different entertainment programs for adults. In Punta Verudela resort you will also find the Veruda Marina which is well protected from winds and waves. It has 630 berths in the sea and 150 berths onshore. 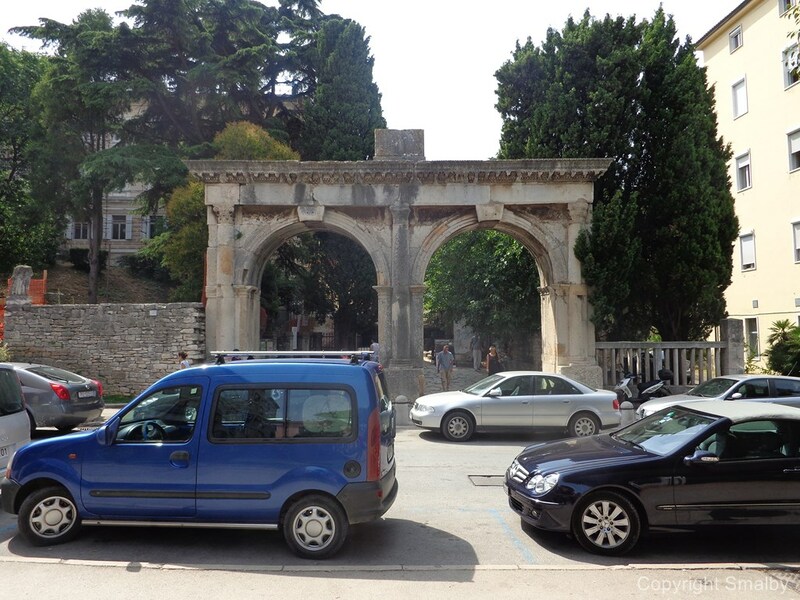 There are a few campsites in Pula. 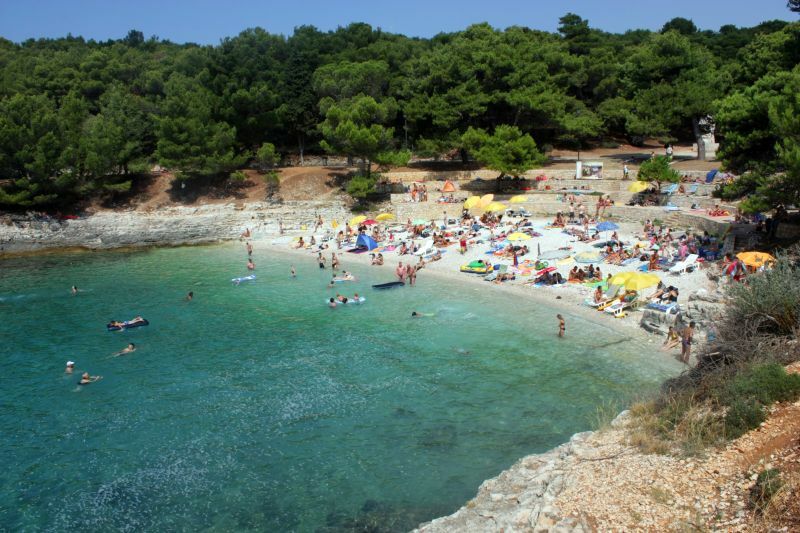 The biggest camping is Stoja situated at the homonymous peninsula, 3 km from the centre of Pula. The camp has a capacity of 2157 persons. It’s a camp with a great variety of contents; it’s good for families with children since it has different kinds of beaches but also for sport lovers who will find here many different sports activities. Other camps are Pomer and Brioni. These camps are small camps situated outside Pula, approximately 7 km. 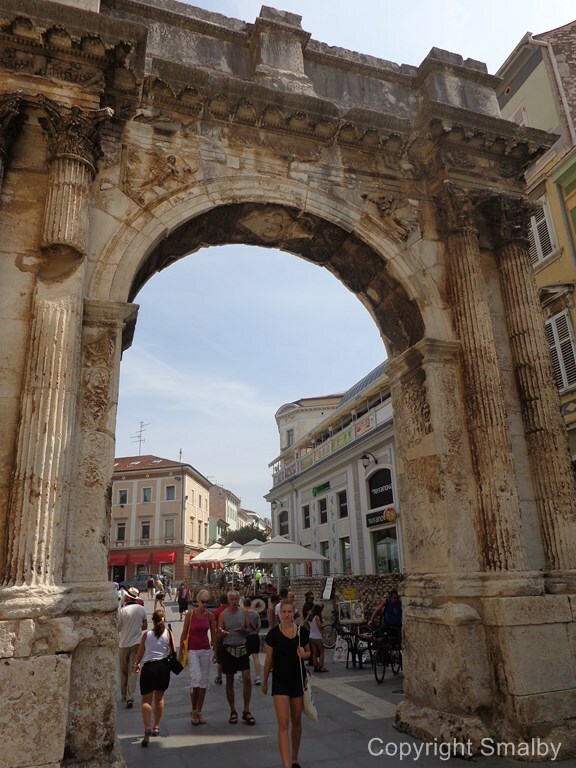 Since Pula is a has a long history, it has a rich cultural heritage, Roman mostly but also from Austro-Hungarian period. 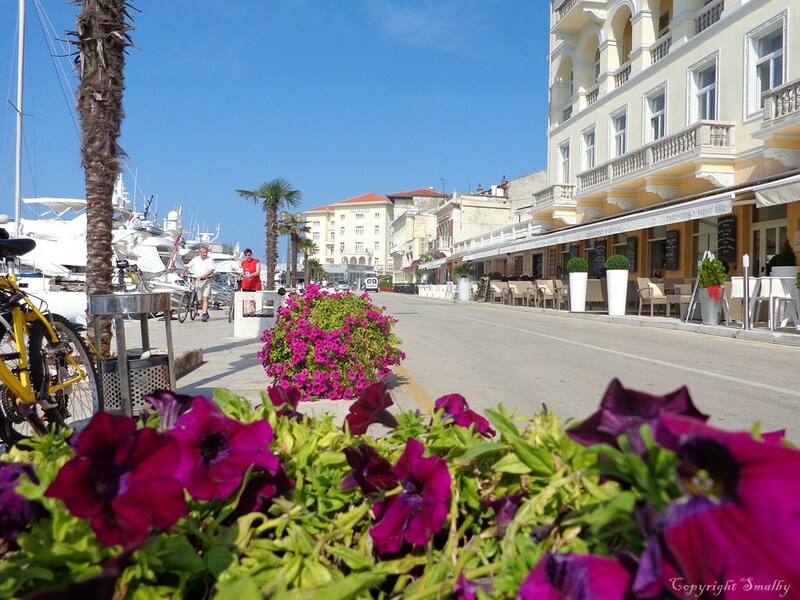 Besides sightseeing, Pula is also rich in various kinds of events. Regarding sightseeing, the most significant are monuments from the Roman period. The central monument is the Roman Amphitheatre which is the sixth biggest amphitheatre in the world and one of the best preserved. In the underground areas of the Arena, the exhibition “Viticulture and Olive Oil Production in Istria During the Roman Period” is held. 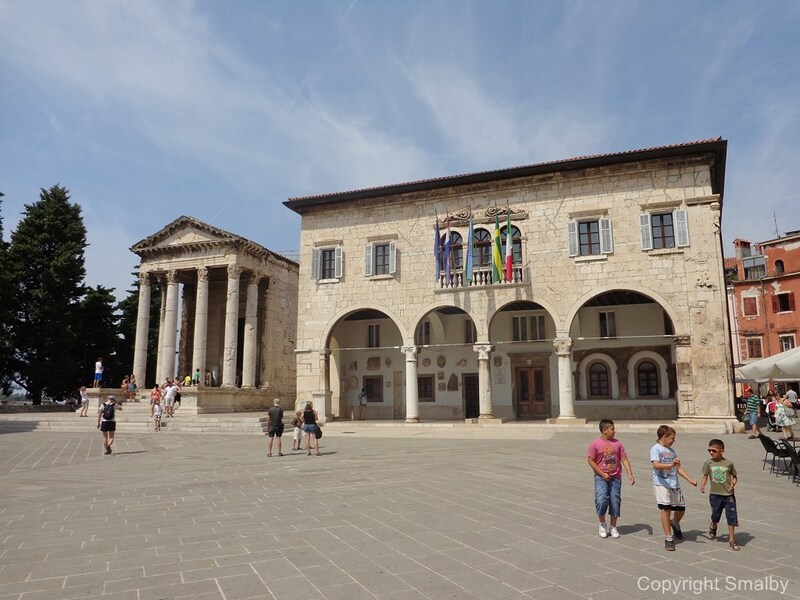 The main square in the city is the Forum where you will also find the Temple of August built in the first century; here you can see Roman sculptures made of stone and bronze. What is significant from the Austrian period is also the architecture. Austria-Hungary built in Pula a naval port and a shipyard. Together with this, they started to built villas and houses to accommodate the officers. In order to protect their main harbour, they also built a fortification system made of a number of separate forts which were also connected with network of underground tunnels of 40 km. What is interesting is that today in three of the tunnels people cultivate mushrooms thanks to good conditions! This fortification system is unique in the whole world. 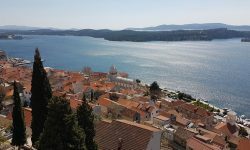 In the fort Verudela there is the Aquarium Pula where visitors get to know the organisms of the Adriatic, tropical saltwater and freshwater fish, as well as representatives of European rivers and lakes. 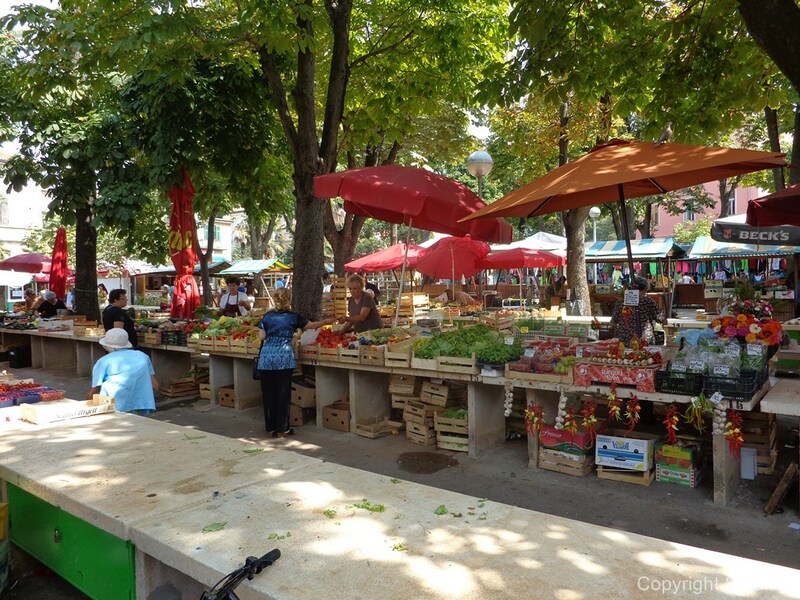 The green market of Pula was also built during Austro-Hungarian rule and it represented then a real construction miracle thanks to its iron construction. Pula is one of the major Croatian cities when it comes to events. Numerous concerts are held during the summer in the beautiful atmosphere of the Amphitheatre as well as the Pula Film festival. Like in all the major tourist destinations you can practice various sports activities if active is your type of vacation. There are also many taverns in Pula where you can enjoy the cosy, authentic Istrian atmosphere with some of the great fresh food dishes and famous Istrian wines like teran or malvazija. For those who like pizza and Italian food, there are plenty of fast food restaurants. 3) Marina Veruda – 630 berths in the sea and 250 berths onshore. It offers a complete service to navigators, it has a restaurant, a petrol station and it has been awarded the “Blue Flag” which is the international eco-label for the environmental protection. 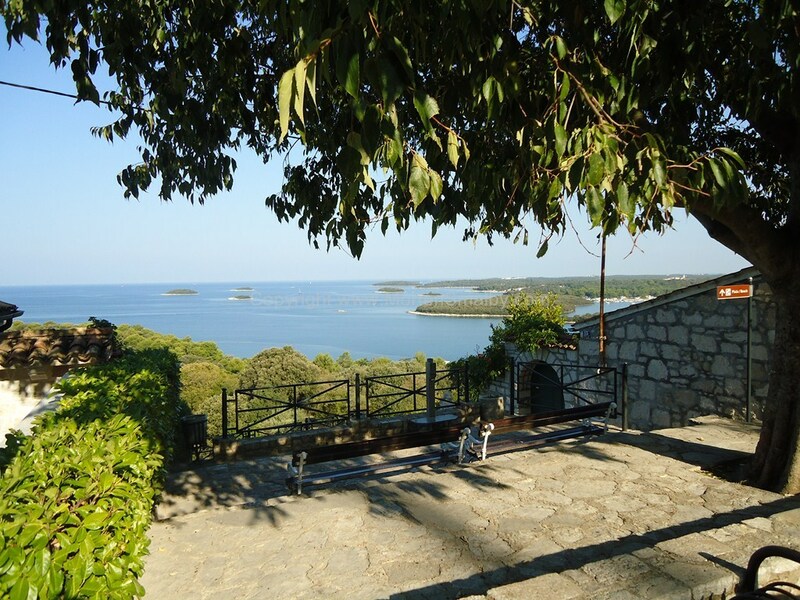 Since it is a major tourist destination, in Pula you can find anything you need for your holiday. For everyday grocery shopping there is among others Lidl or Billa, there is a green market and a fish market, a number of souvenir stores. You can all supermarkets in Pula here. A night out in Pula can start with some of the concerts in the Amphitheatre and continue in some of the numerous bars in Pula. 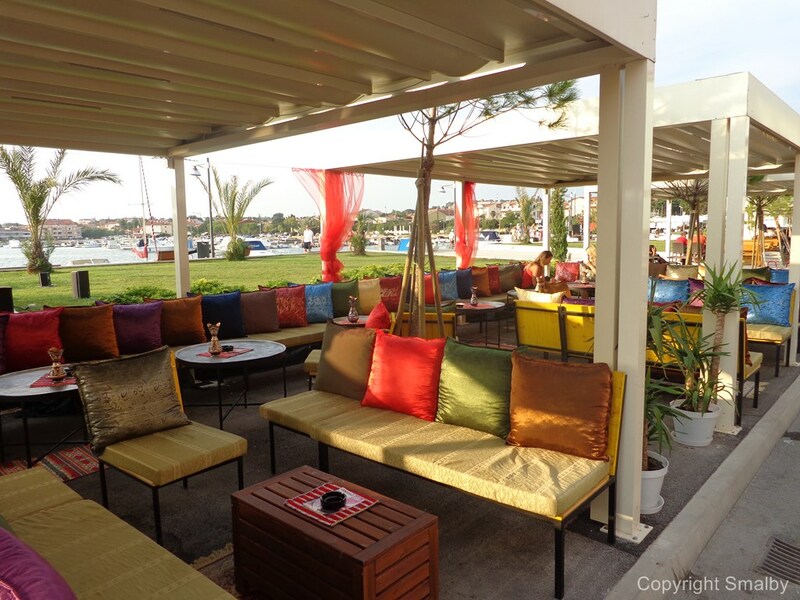 Some of the most famous places to go out are Uljanik Club – urban club, Aruba Club – a restaurant, a lounge bar, a disco club, Pietas Julia – a night/cocktail bar, E&D bistro-lounge bar and many more. Pula can be reached by car, bus or plane. The Istrian highway (called the Istrian Y) has been completed so Pula can be reached by taking the highway exit Vodnjan. Pula also has its airport which is 8 km from the centre; during summer many companies fly to Pula airport.